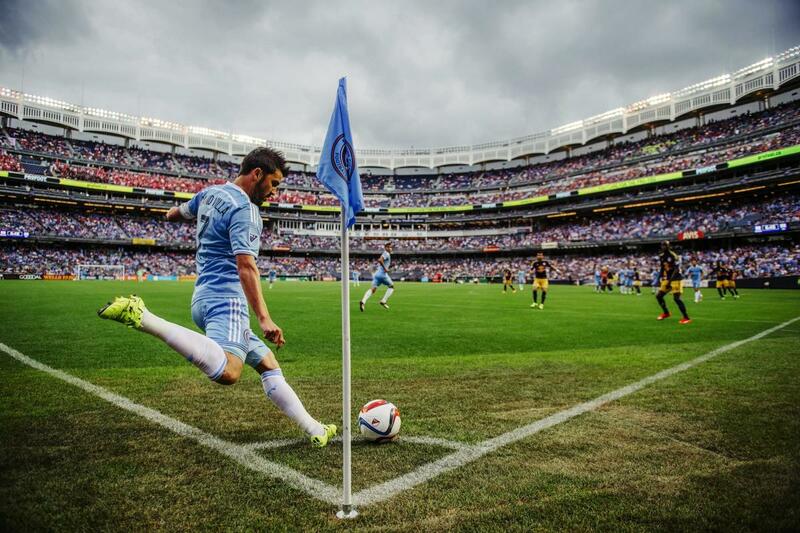 New York City's Major League Soccer club, which features top player David Villa as captain, plays its home games at iconic Yankee Stadium. 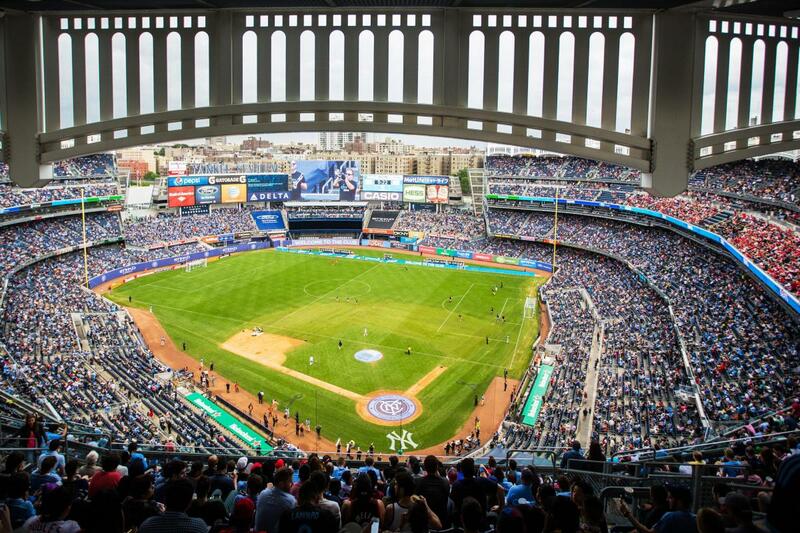 A New York City FC match is affordable, fun and easily accessible, and their passionate fan base creates a unique stadium atmosphere. The team plays home matches from March through October, while playoffs can extend the fun into November and December. Tickets are available via nycfc.com, ticketmaster.com or in person at the Yankee Stadium Box Office.